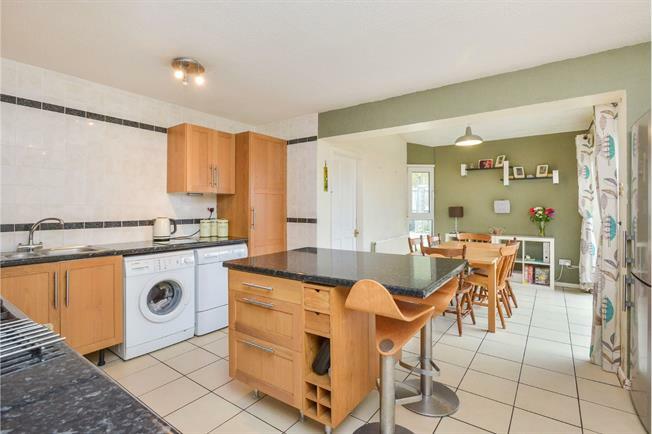 3 Bedroom Semi Detached House For Sale in Milton Keynes for Asking Price £250,000. Well presented extended three bedroom semi detached house in the desirable area of Greenleys briefly comprising of; entrance hall, cloakroom, lounge, open plan kitchen/dining room with island, 'study'/reception room. 1st floor; two large double bedrooms with built in storage, good sized third bedroom, and family bathroom. To the front of the property is a single garage with driveway and garden laid to lawn. To the rear of the property is good sized garden with a raised patio area and astro turt.